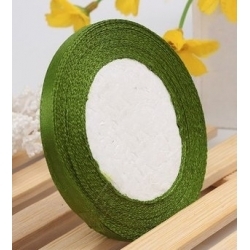 Ribbon, Trim & Bows There are 106 products. 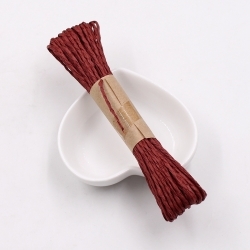 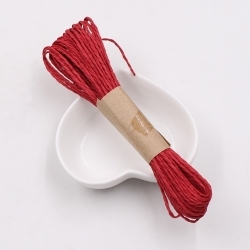 10 metre hank of single-coloured paper twine. 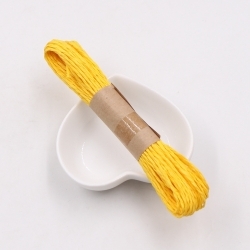 10 metre card of 2mm jute twine, great for lots of craft uses. 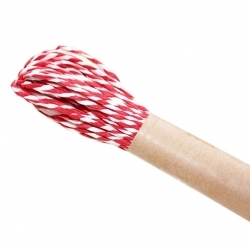 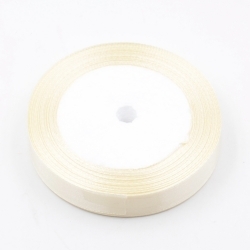 10 metre length of striped paper twine, great for card and craft designs as well as for gift wrapping. 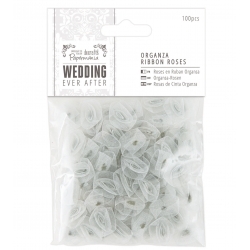 Papermania Wedding Ever After collection offers a wealth of personalisation to suit all your ‘big day’ stationery and decoration needs. 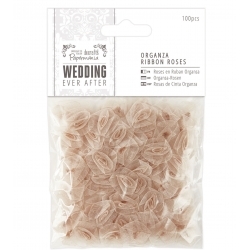 This pretty pack of antique gold organza ribbon roses contains 100 roses, each being approximately 15mm diameter. 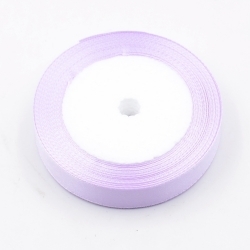 Ideal for the DIY bride.